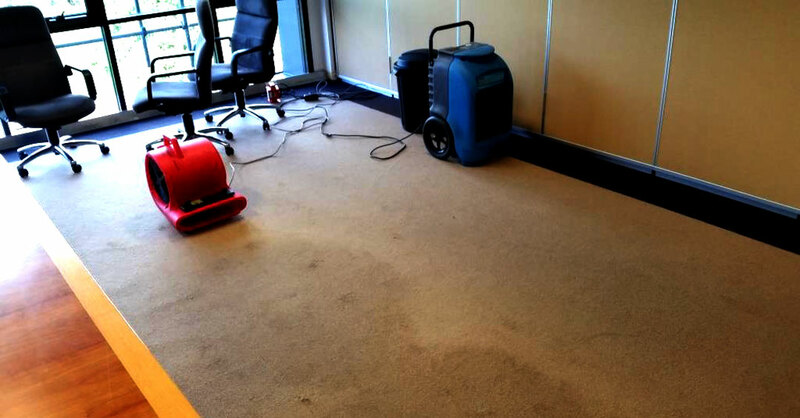 Water damaged carpet and wet carpet in Adelaide should no longer cause disaster, if you call Adelaide Carpet Fresh as soon as the incident occurs. Whether it is a washing machine hose that got loose, or a nearby river or pool burst its banks, or some other freak of nature has led to water entering your home or office, there is a certified team ready to respond. Adelaide Carpet Fresh personnel are your reputable restorers, certified by the IICRC, the Institute of Inspection, Cleaning, and Restoration Certification. There are many things that can make water damaged carpet or wet carpet worse, so let’s get to the facts. Water damaged carpet has a ticking countdown to permanent damage. Do any research into wet carpet restoration and you’ll see that time is of the absolute essence. The reason for quick action is because mould loves living in the moist environment of damp carpet and it is permanently ready to set up home and brew its dark, bacterial colonies. Our first line of defense makes use of our industrial dryers and dehumidifiers, which get to work quickly with water mitigation to extract unwanted moisture from your carpet and flooring. Our experience tells us you have 48 to 72 hours to have Adelaide Carpet Fresh start its drying process before the familiar odor of musty, wet carpet fills your house or office. It’s not just the smell! 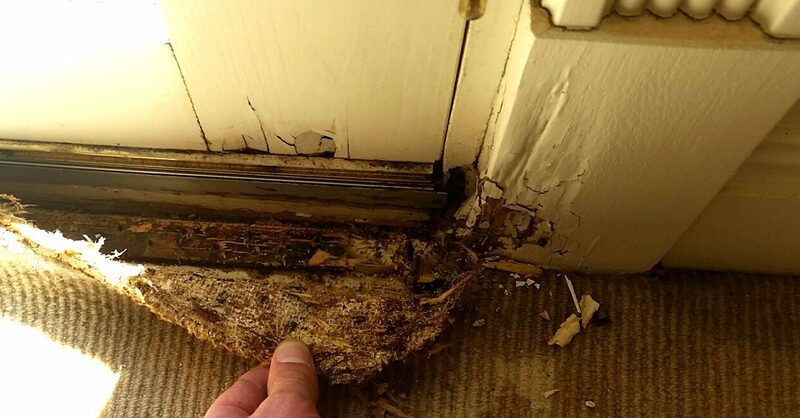 Mould in water damaged carpet is a health hazard. The musty, persistent stench of mould in carpet is one thing, but putting your health at risk is another. Of course, if you or your family members suffer from asthma, allergies, or lung diseases, you will know that being around mould will make your symptoms worse, you will be more susceptible than most to the ravages of this environment. Before you contact any company to help you recover from flooded carpets, make sure you’re choosing an expert, otherwise the cure might be worse than the catastrophe. Without the right training and equipment, your carpet may be insufficiently dried, irreversibly damaged, or even shrink! Choose a company certified to perform a flood restoration and ask to see their certificate before they start the work. 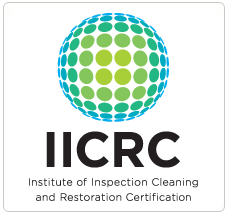 Most reputable restorers, like Adelaide Carpet Fresh, are be certified by the IICRC – the Institute of Inspection, Cleaning and Restoration Certification. Just look for ‘Water Damage Restoration’ on their certificate to be sure that they know what they’re doing. While you’re waiting for you flood restorer to arrive, do them a favour by moving everything off of the wet carpet area. If you have any books or paperwork that’s important then you may be surprised to know that these can be saved from the water damage if they are frozen immediately. Through a process known as sublimation, the water (ice) in your documents, photos, maps, books can be quickly changed from ice to gas, without entering the damaging liquid stage again.